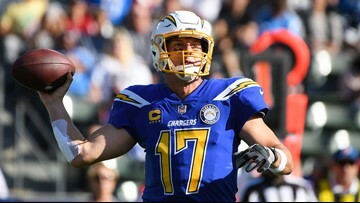 ESPN Insider Dan Graziano’s bold predictions for the upcoming season includes the Houston Texans making a big splash in free agency and will make their first Super Bowl appearance. 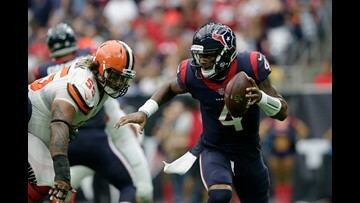 The Houston Texans are holding out hope that their high-flying offense hasn't taken a devastating hit. 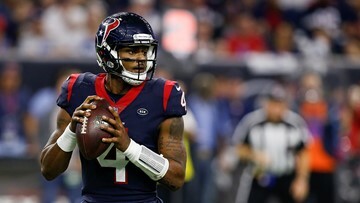 The team fears that rookie quarterback Deshaun Watson suffered a torn anterior cruciate ligament at practice Thursday, the Texans confirmed. 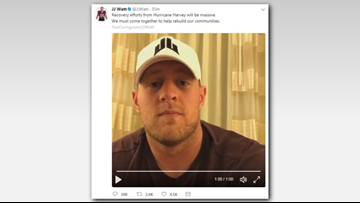 JJ Watt increased his online fundraising goal to $5 million for victims of Hurricane Harvey in Houston. 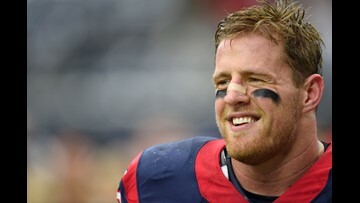 The Texans took over the field at Minute Maid Park on Saturday for the annual JJ Watt Charity Classic. 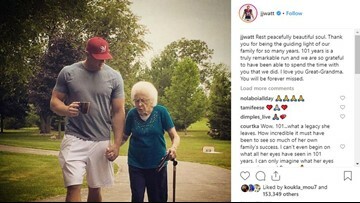 J.J. Watt on Monday used his first Facebook Live to surprise his fourth grade teacher ahead of her retirement. A lot of Texans fans are excited about the idea of Tony Romo in a steel blue jersey – especially an adorable dad and daughter duo who dedicated a song to him on YouTube. 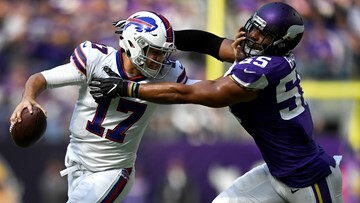 In a shocking twist, the Houston Texans have traded Brock Osweiler to the Cleveland Browns, according to ESPN and USA Today. 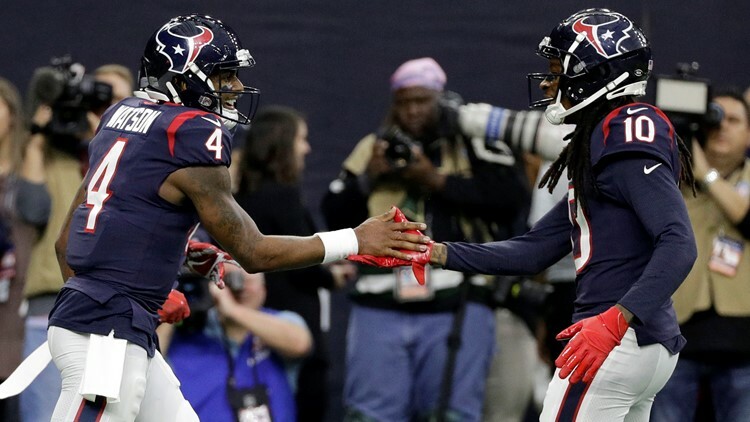 A young military family was surprised with a brand new, mortgage-free home Saturday during the Texans playoff game.